Have you ever wondered, that if you would take your simple electric bike and add a little bit of a vintage sense to it, you would get a Vintage Electric Bike? In the same vein, if you like that vintage vibe from the 70s to 90s, therefore these bikes are just made for you and your style. 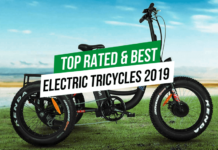 As we all know, electric bikes are very popular nowadays. They are ecological, economical and stylish transport that you can use to reach your destination. In addition, they do not require much pedaling, – as this is important if you are going to ride a bike on a hot sunny day. 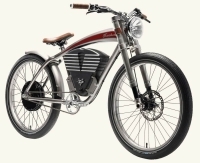 You can choose an electric bike from different types of frames, styles, sizes. 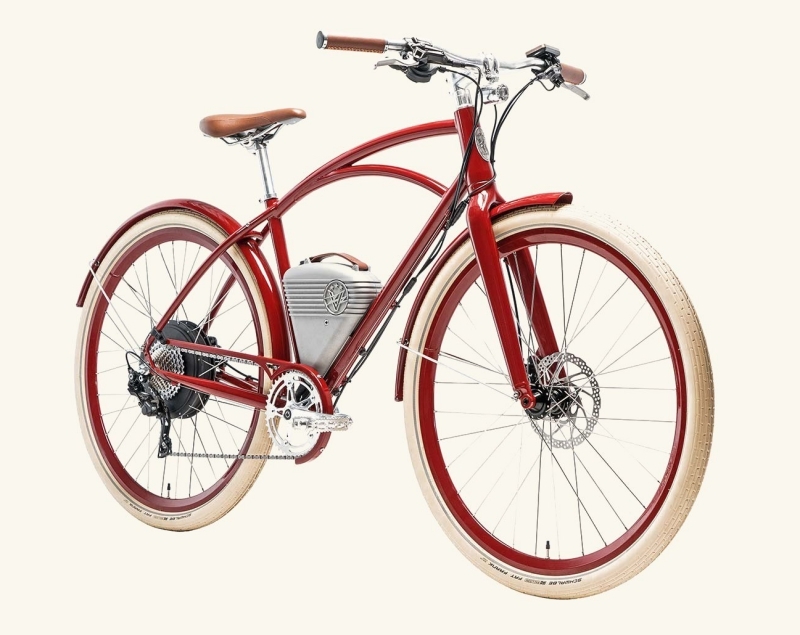 Above all, one thing is really fascinating – you can choose an electric bike that is in the vintage style. 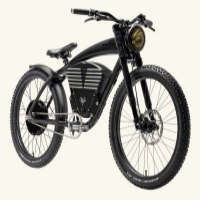 The Vintage Electric bikes are very stylish and good-looking electric bikes, importantly for those who like that old fancy vintage sense. You can find them attractive, as they have a vintage-styled frame with different color tires: brown, white, black. 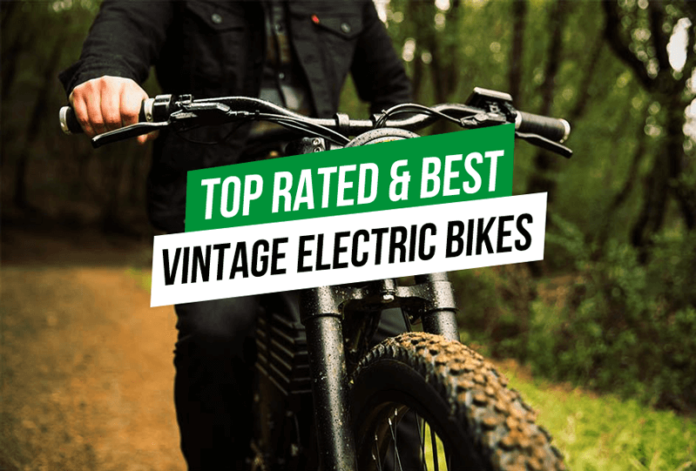 In this review, you will find out everything you need to know about vintage electric bikes. 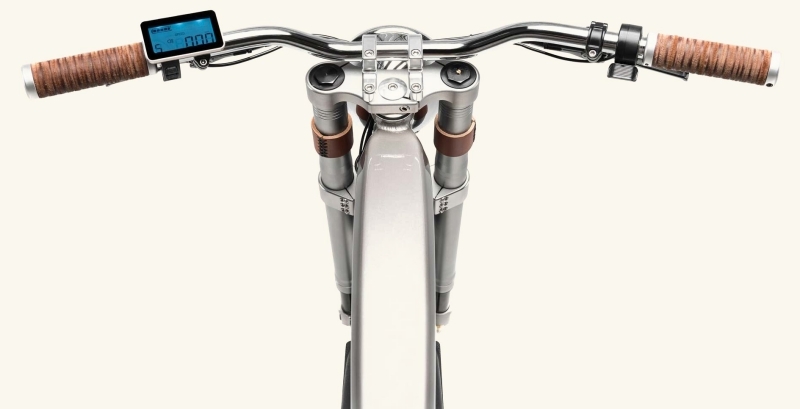 CIVI BIKES Vintage electric bike has the vibe of cafe racer bike of the 70s. 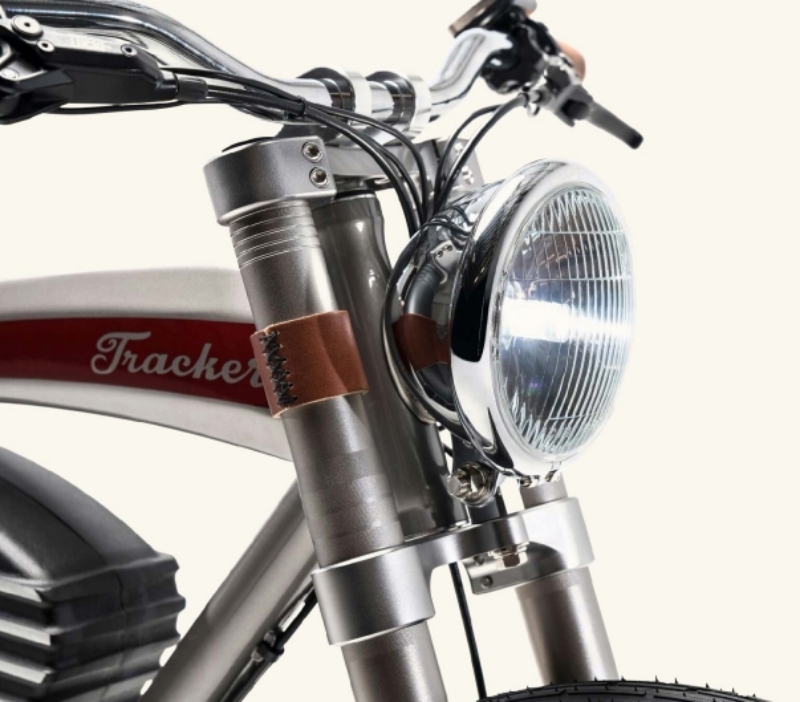 This bike has a vintage-style design, the vintage headlamp with high beam and low beam function that has made this bike stand out from the crowd. CIVI BIKES Vintage Electric bike has a 750W Bangfang motor that speeds up the bike up to 28MPH. 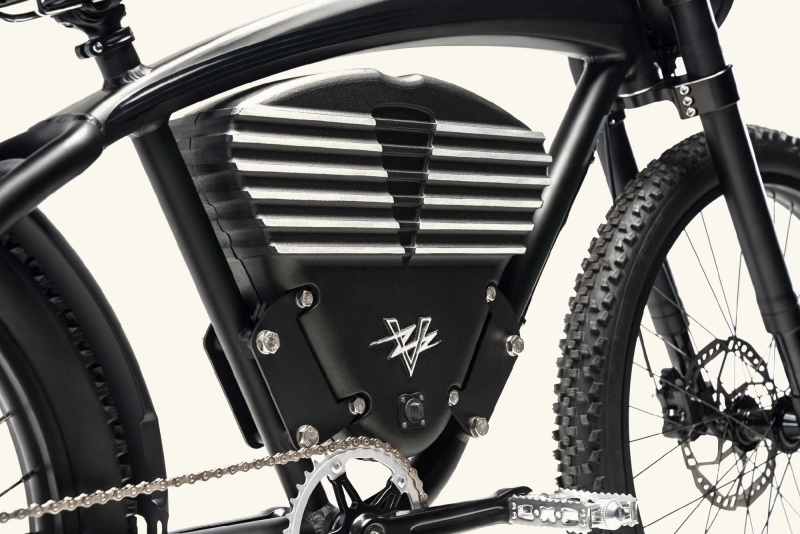 In addition, the 13Ah LITHIUM Battery can make this bike run for up to 40 miles. The battery box is specially-designed and placed in the “tank”. 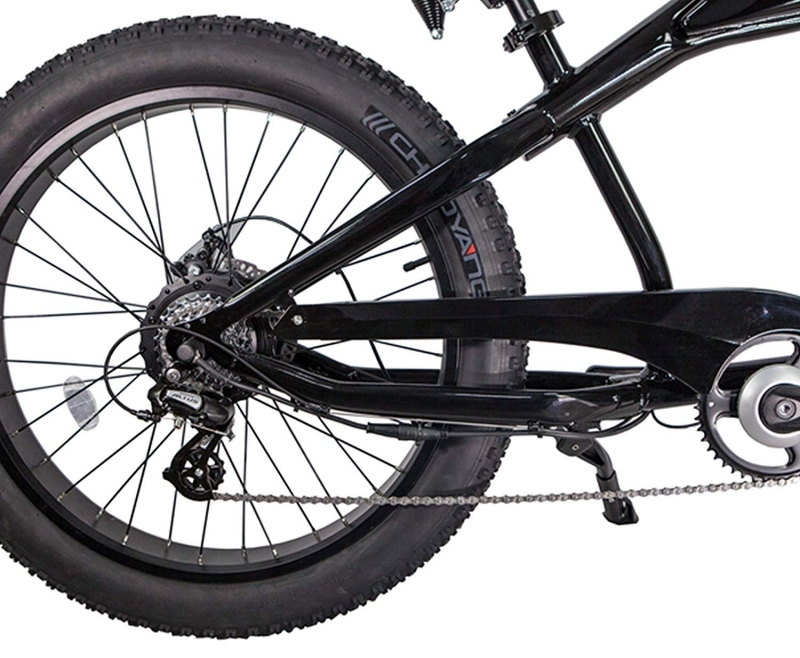 Fat tires help to ride this e-bike easily on every type of surface. 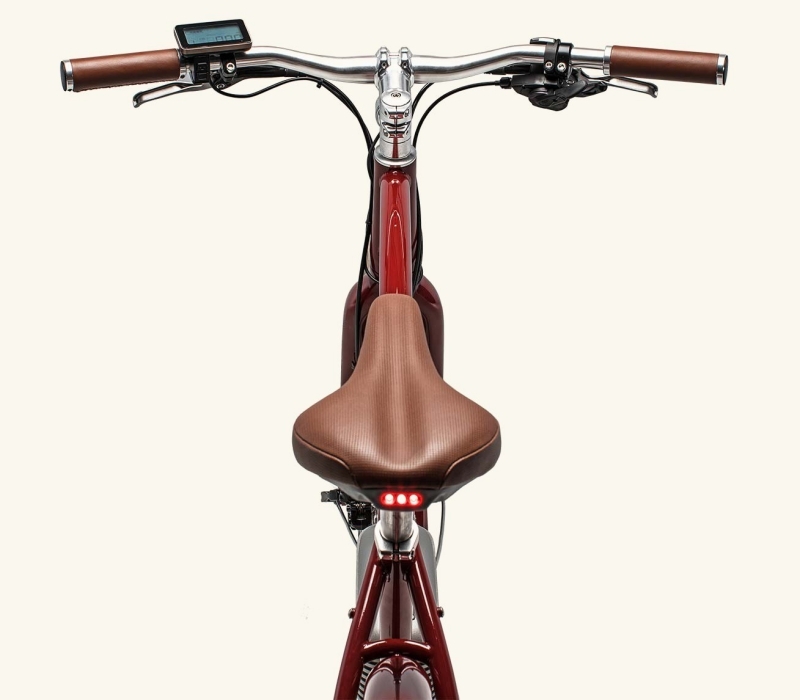 The bike has an LCD display to track all your journeys with the CIVI BIKES Vintage electric bike. Ariel Rider Electric Cruiser bike has definitely got the vintage style. 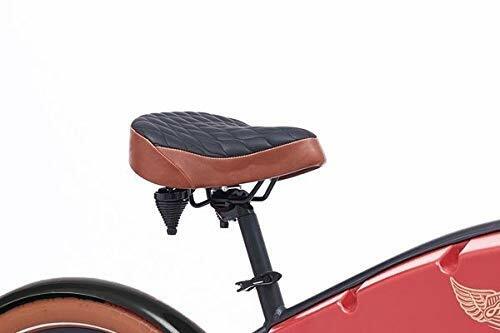 If you would look at this e-bike, you would notice that it has some leather accessories: leather handlebar grips and leather saddle. 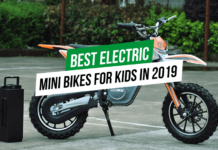 Besides, this bike is not only looking good, but it rides very fast, because of the powerful 750W hub motor that can make this e-bike ride up to 28 mph. 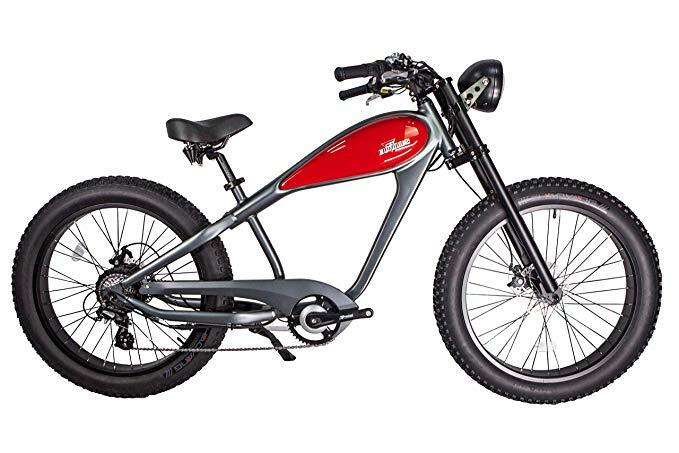 This e-bike has a 12Ah Battery which can be fully charged in 4-6 hours and run for up to 45-65+ miles. 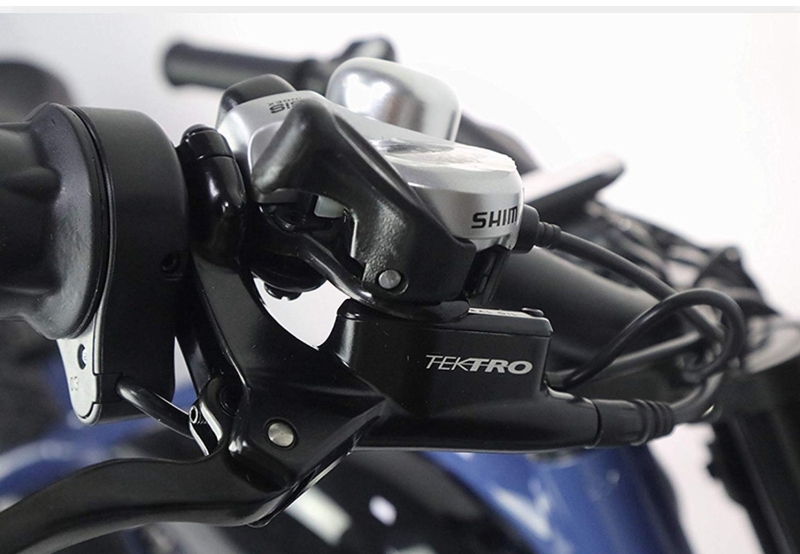 In addition, Ariel Rider Electric Cruiser bike also has a half-twist throttle, for example it is handy if you want to enjoy riding the e-bike. The Cafe Vintage Electric Bike maybe does not look very powerful, but it is hiding a powerful 750W motor “under the hood”. 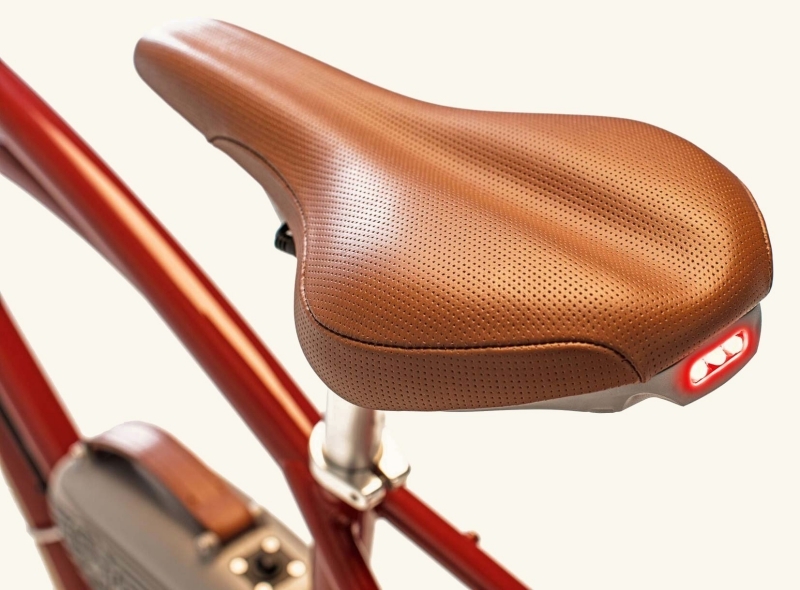 Also, this bike has 5 pedal assist levels, that would help you during your casual cruise. The Cafe Vintage Electric Bike has a 500 watt-hour battery that can be fully charged in 2 hours and runs for up to 20-60 miles. 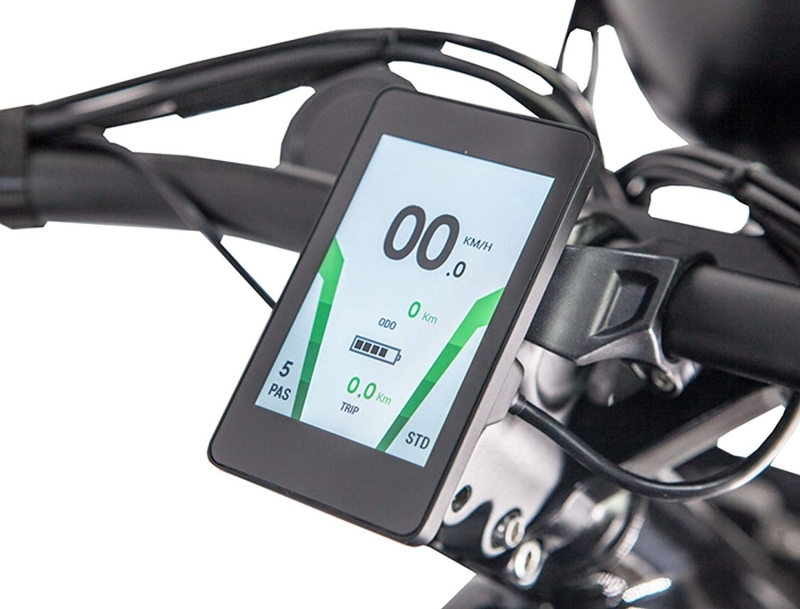 The battery can be removed and charged separately from the e-bike. 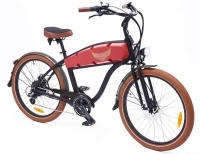 It is a comfortable and very stylish electric bike. With the leather and vintage designs, it makes this bike feel like you are living in the past with a sense of fashion. 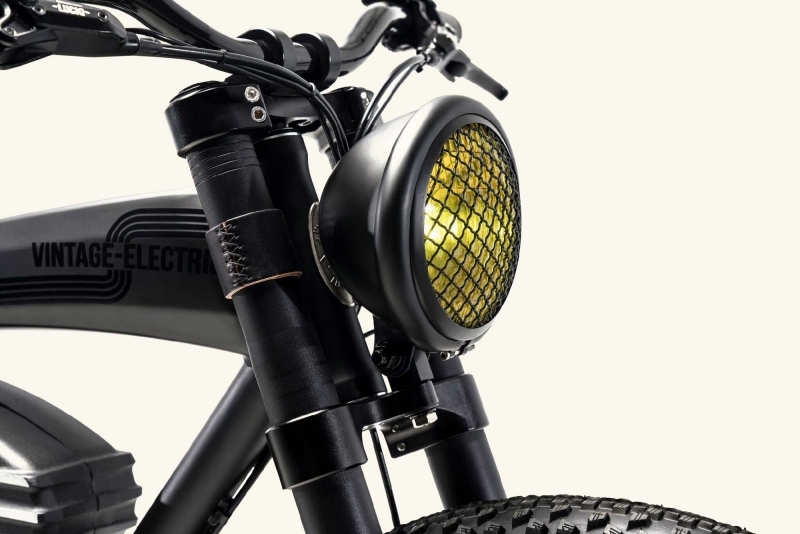 The Scrambler S Vintage Electric bike is made for those who like to explore the world away from the freeways. 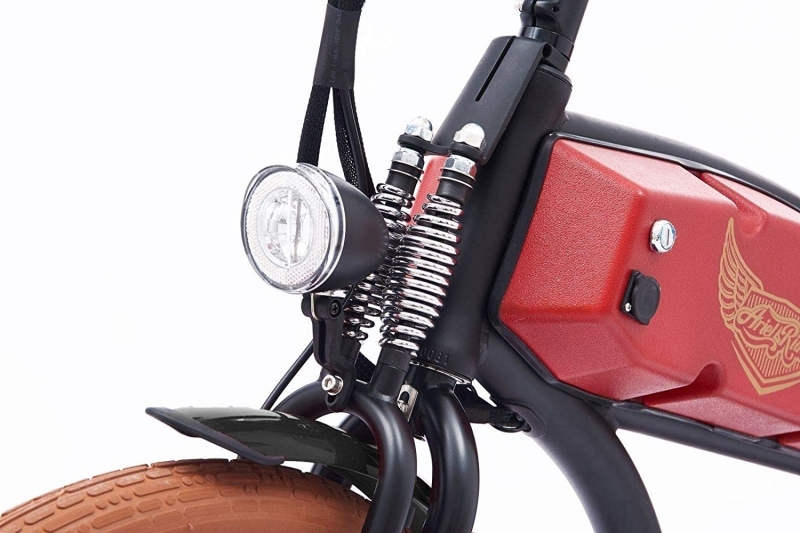 It has a powerful Direct Drive 750W hub motor (3000w race mode) which can make the Scrambler S go up to 20 – 36 mph. Also, it has 5 pedaling levels to help you choose the correct power. 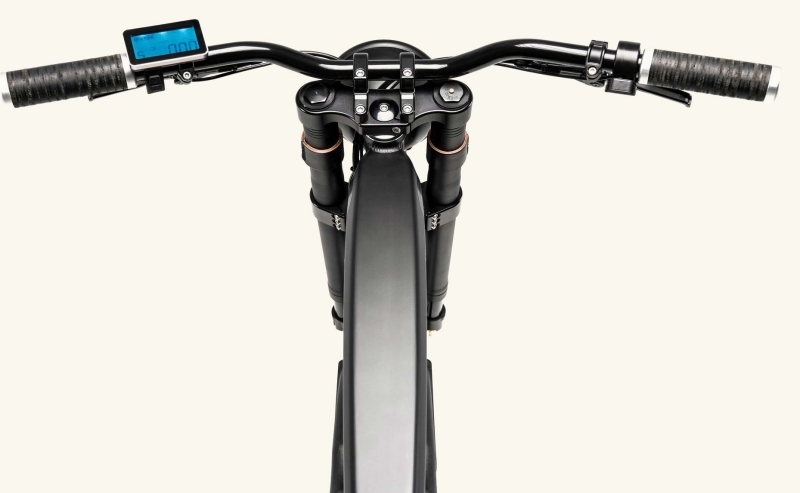 You can use a throttle that this e-bike has to ease your ride. 1123 watt-hour lithium power battery can be fully charged in 4 hours and it can make the e-bike run for up to 75 miles. The Scrambler S Vintage Electric bike has wide 26” tires which are suitable for riding in the dirt. 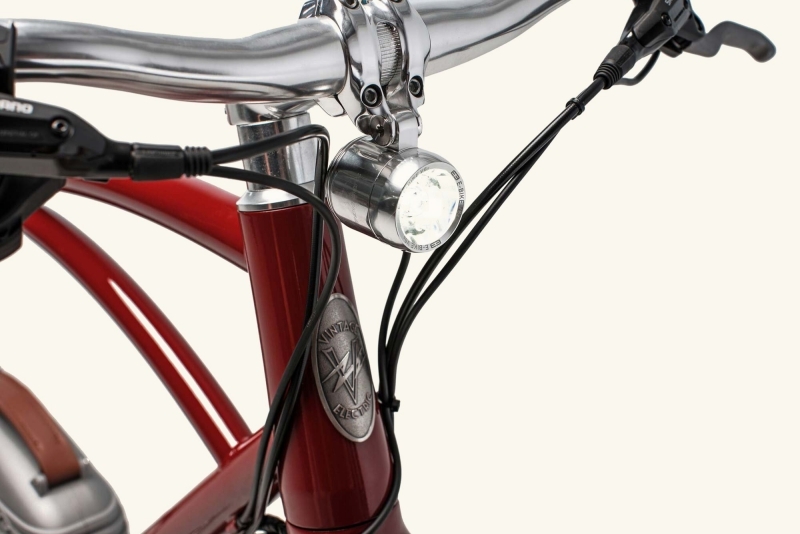 The Tracker S Vintage Electric Bike has a comfortable and controllable suspension fork, which provides easy and pleasant riding. 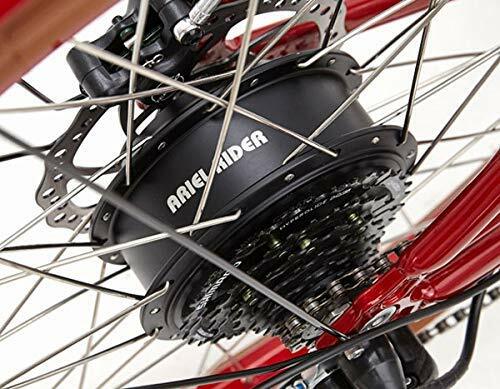 The powerful Direct Drive 750W hub motor (3000w race mode) can make the Tracker S e-bike speed up to 20-36 mph. 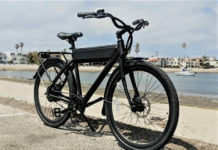 Besides, this e-bike has a large and powerful 1123 watt-hours battery that can be fully charged in 3.5 hours and also, provides the power for the bike for 75 miles. 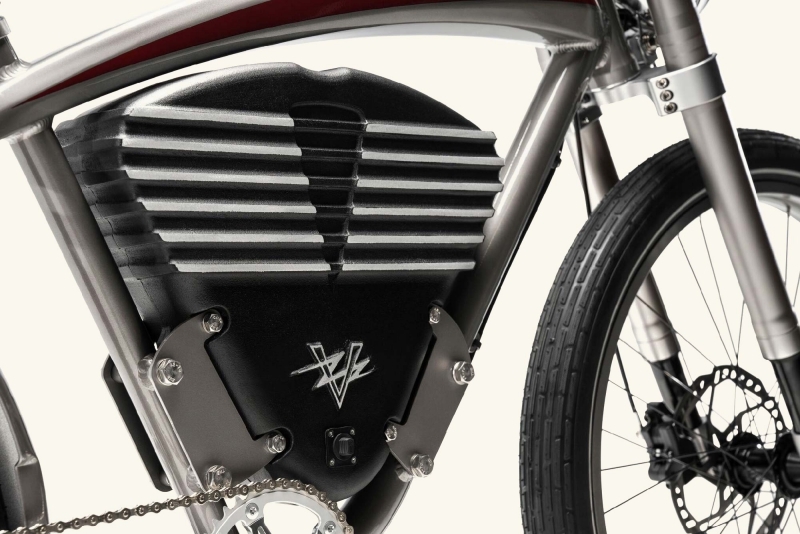 It has a full throttle and 5 power modes to provide desirable power for this vintage electric bike.